This month we are teaching our students about Friendship. When I was a child I was pretty shy and my Dad moved us around a couple of times. I remember moving into a new town and walking outside of my new house and seeing another little boy playing across the street. I remember walking over to him and asking what his name was and if he wanted to be friends. 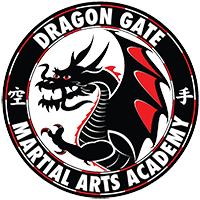 After 28 years of being in Martial Arts and 19 years owning Dragon Gate Martial Arts Academy I see alot of children have trouble doing this. Sometimes even in class they will partner up with the same kids they are use to working with. Or if there buddy is not in class they wont go over to another child and ask to be partners. This is something I promise to help the community with. This month in all of our classes we are teaching them how to walk over and introduce themselves. Yesterday they did this with there fellow classmates as well as going over to a parent in the waiting room they did not know and Introducing themselves. If we want to truly help with the bullying problem we need to teach our kids how to be Friends. 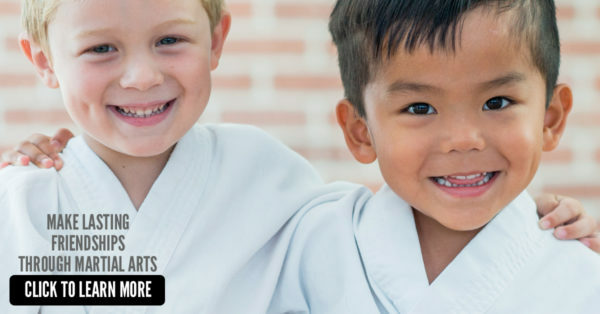 Please Click the link below to download our Black Belt Excellence Newsletter ( Worksheet) and use it to help your child to learn how to make friends.